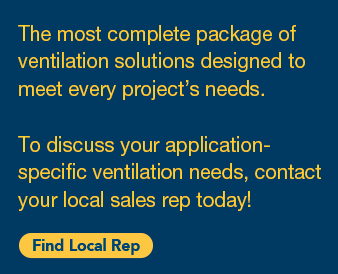 providing solutions to increase the comfort level and productivity of your workforce. 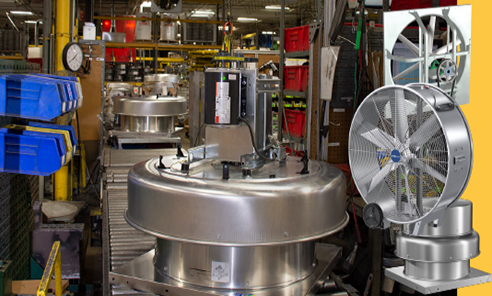 state-of-the-art North American facilities. 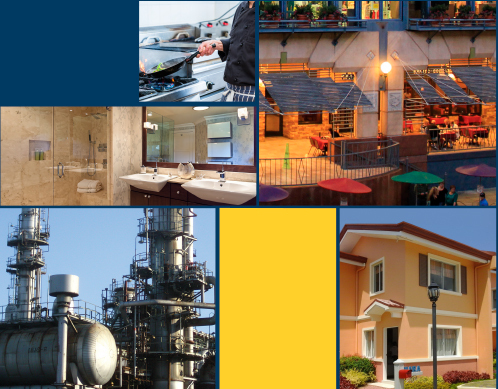 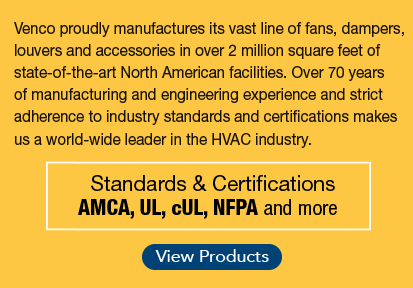 Over 70 years of manufacturing and engineering experience and strict adherence to industry standards and certifications makes us a world-wide leader in the HVAC industry. 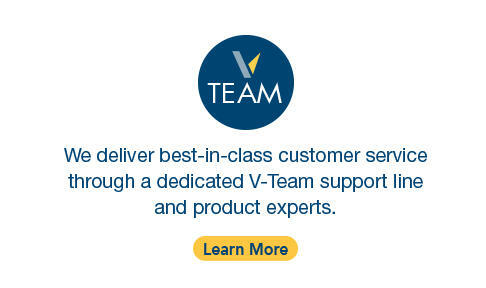 We deliver best-in-class customer service through a dedicated V-Team support line and product experts. 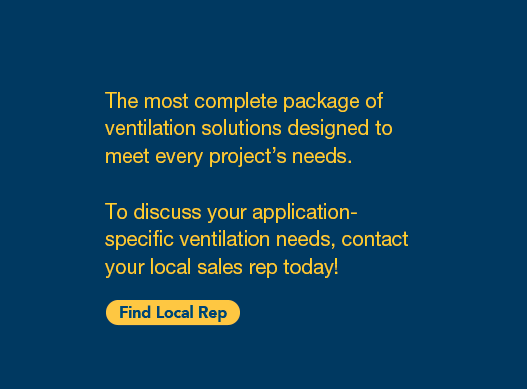 your local sales rep today! 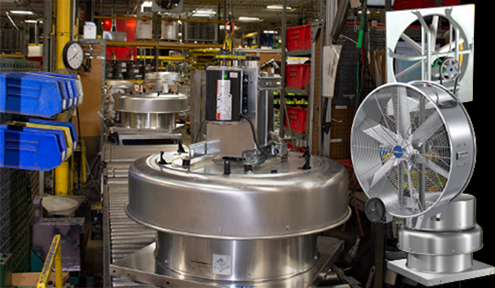 Venco proudly manufactures its vast line of fans, dampers, louvers and accessories in over 2 million square feet of state-of-the-art North American facilities. 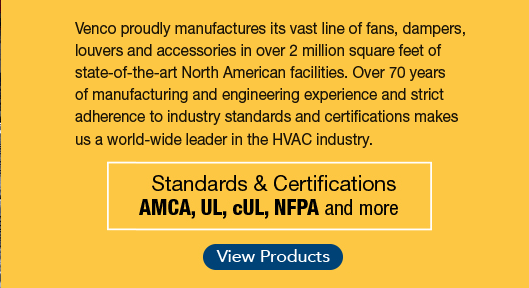 Over 70 years _of manufacturing and engineering experience and strict adherence to industry standards and certifications makes us a world-wide leader in the HVAC industry. 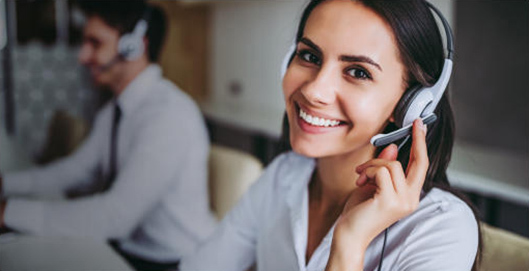 solutions to increase the comfort level and productivity of your workforce.